Website design and in-store launch branding. 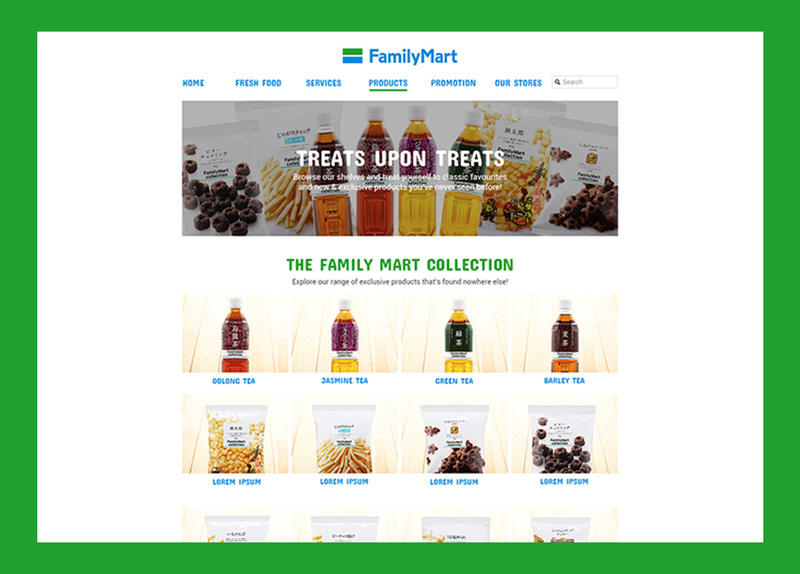 When FamilyMart, a popular convenient store from Japan finally sets its foot in Malaysia, I was commissioned to create their website and create a look for their instore grand launch materials. FamilyMart, a popular convenience store from Japan is finally coming to Malaysia. 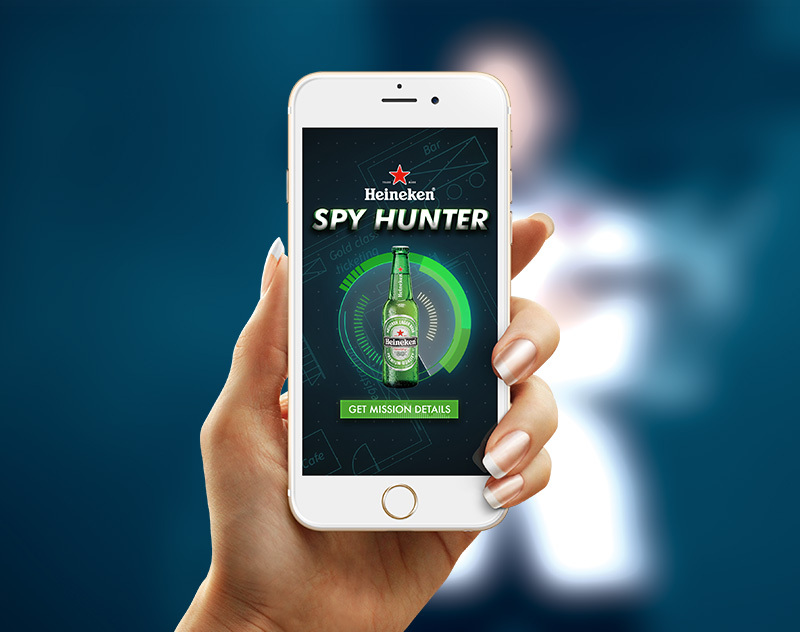 They needed an identity that will appeal to the local market, yet keeping the essence of the brand. The first store will be launched in 2 months, hence a website and in-store promotional materials were the focus. 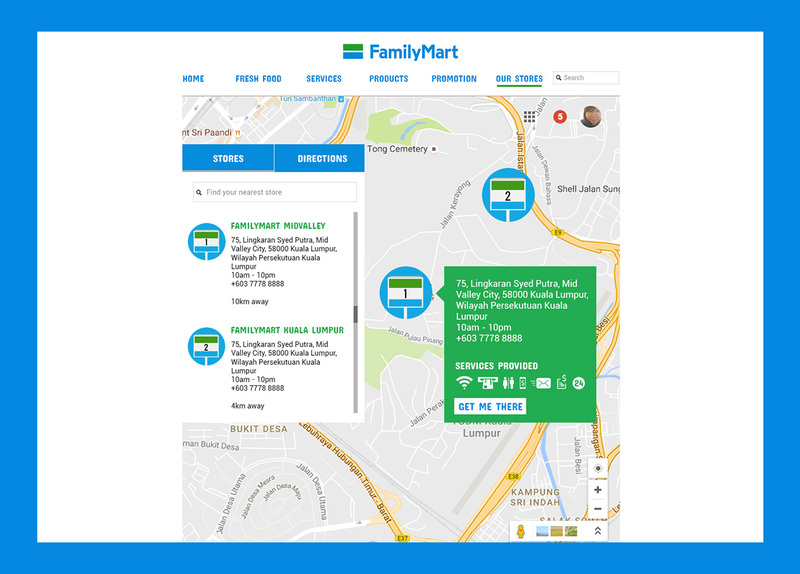 Blue and green, which is the core colour in Family Mart’s logo was used throughout the website and POSM. It was complemented with similar colour spectrum, and a simple celebration masthead for the launch at its first store. 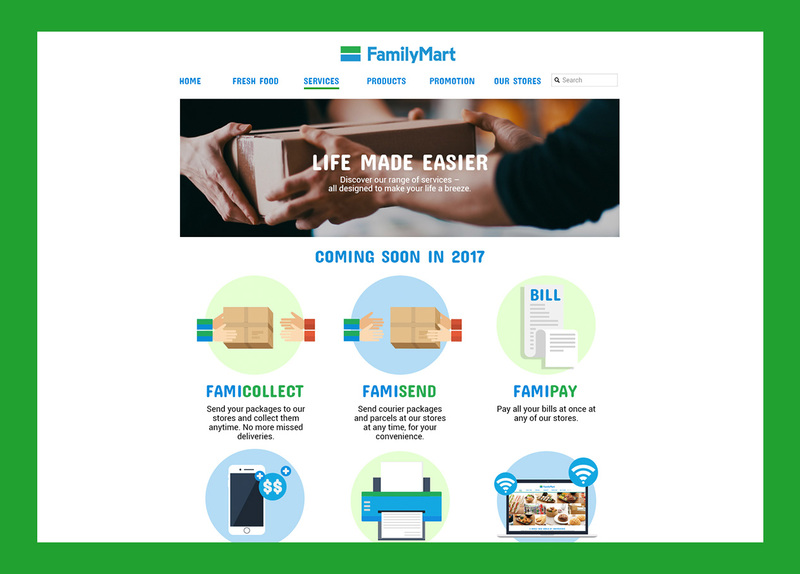 Because Family Mart offers more than just a convenience store, where they have postage services, fresh food and imported products, hence this was represented with infographics and icons.